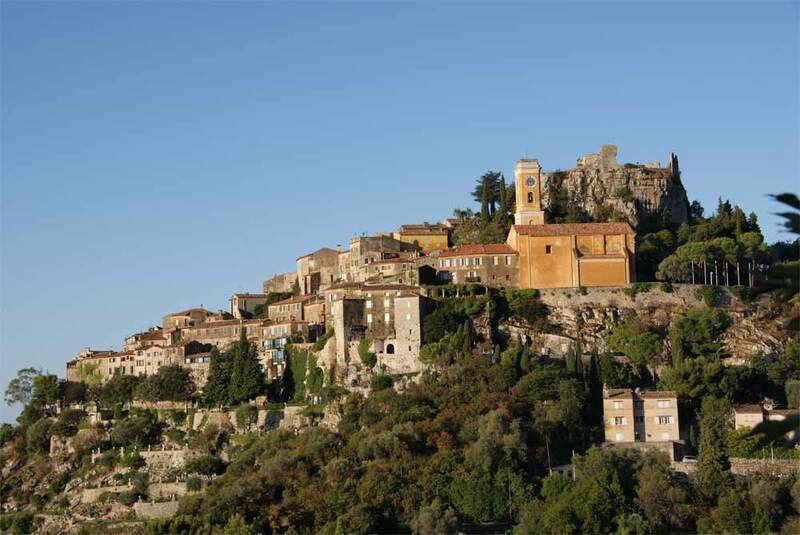 Grasse , the perfume capital of the world, is a gateway town to Beyond . To the south, only 15 km away, is the city of Cannes with its yachts, fine-sand beaches and luxury shopping. To the east, about a 30-minute drive away, is Nice, with its international airport, pebble beaches and the bustle of a busy city. Turning inland from Grasse , at zero distance, you have the hills and forests and canyons and rivers of Beyond . Grasse has been a popular tourist town for several centuries, with the smell of flowers and clear air. The altitude of the town, from 300- 400 m , and the hills behind give Grasse a fresher climate than the beach during the heat of the summer. Princess Pauline Bonaparte, the Emperor’s sister, spent the winter of 1807- 08 in Grasse , recuperating her mental and physical strength. Queen Victoria vacationed through several winters in Grasse , staying at the Rothschild’s or at the Grand Hotel. Napoléon himself passed through Grasse on 2 March 1815 , but didn’t have time for vacation.